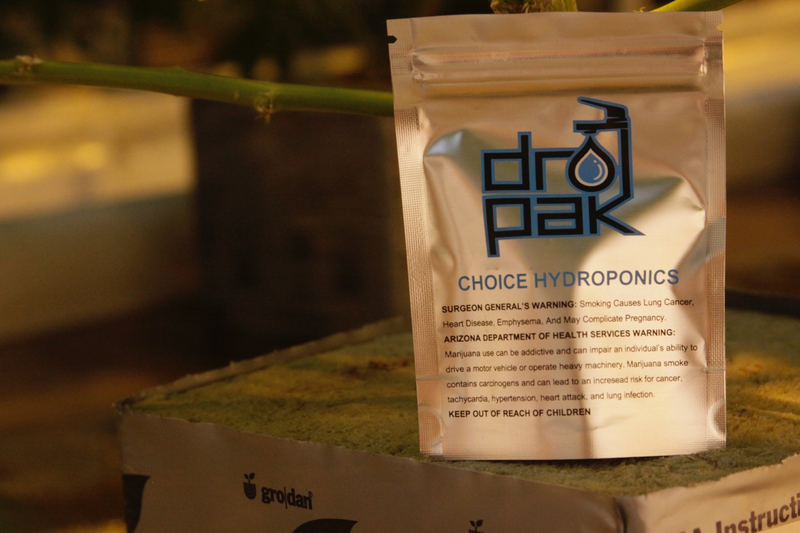 Dro Paks™ contain three grams of only the finest hydroponic medical grade cannabis. Our hydroponic cannabis is grown in a unique recirculating ebb and flow system in deep water using a rockwool grow medium. Rockwool is a combination of rock and sand which is melted and then spun into fibers which are formed into “blocks” which our plants are grown in for their entire lifespan. It takes a dedicated and professional grow team to run a hydro system like this in order to produce the end product that we do. All of our cannabis is sourced from the same producer and distributer which we feel makes for exceptional quality control at all stages of the plants growth and harvest. Dro Paks™ are currently offered in five varieties: Sleep, Wake Up, Pain Relief, OG, and Fruit Basket. There are also new parks on the way. We rotate the strains through nine offerings in each box, settling on the best three from each harvest. How do we determine which three to put in each box? Each strain in each Dro Pak™ is lab tested. Those results tell us which strains to select for each box. All buds are hand selected for each bag. Every Dro Pak™ box is delivered to you or your dispensary with the lab results which include a full terpene and potency profile for each strain. 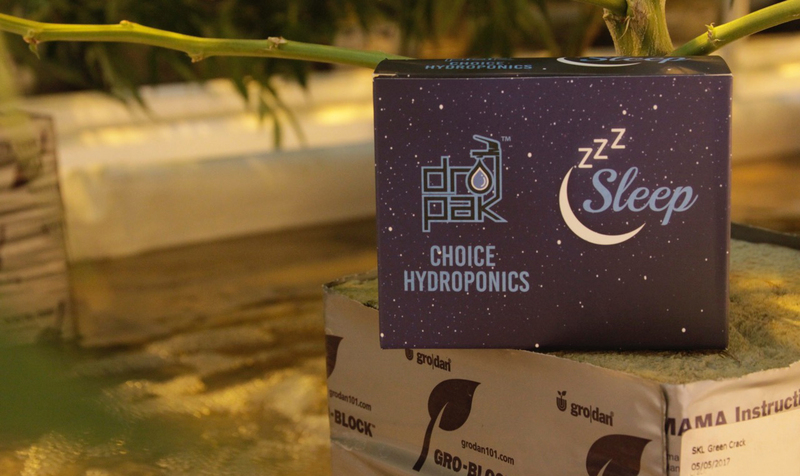 Try a Dro Pak™ and experience a flavor matched with potency that can only be accomplished with certain hydroponics. Dro Pak™ is a Hana Meds™ company and is distributed exclusively by Hana Meds™ in accordance with the AMMA.